As cars become more hi-tech and remain on the road longer, consumers are becoming more concerned about how their vehicles are serviced. This means your customers are using social media, Google and shop affiliation with professional organizations* for finding a quality repair facility. Associate membership in AASPI is open only to parts and paint suppliers and their manufacturers. 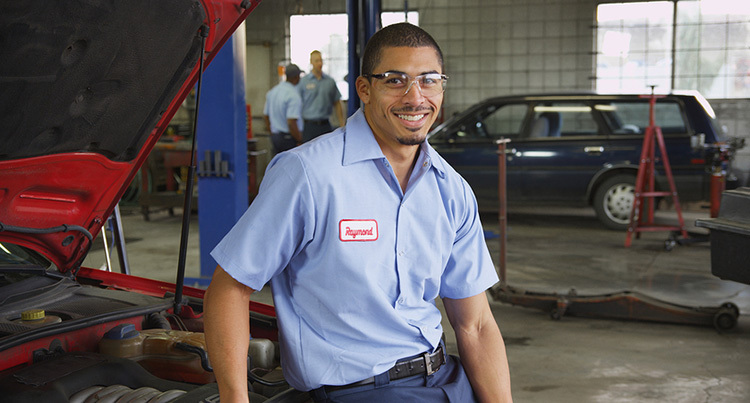 This provides a network of “preferred providers” for our shop members to build partnerships with as they service the needs of their customers, the vehicle owner.